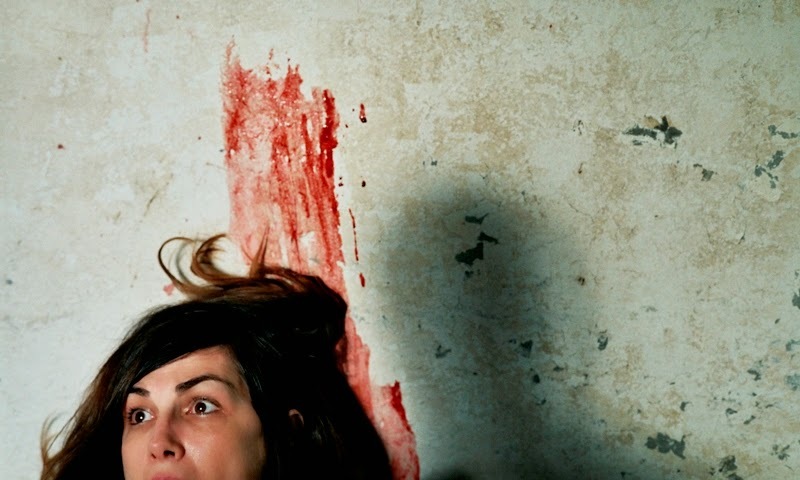 Alléluia is a French thriller written and directed by Fabrice Du Welz and features acting performances by Lola Dueñas, Laurent Lucas, Héléna Noguerra, Édith Le Merdy, and Anne-Marie Loop. The film is an official selection of the 41st annual Seattle International Film Festival. Loosely based on the real life story of Martha Beck and Raymond Fernandez who became known as "The Honeymoon Killers" for the trail of bodies they left in their path. Gloria (Dueñas) is a lonely single mom who, thanks to the not so subtle nudging of her friend, decides to meet Michel (Lucas) for a casual lunch date. Gloria quickly falls for this new man in her life although she eventually discovers that he is a con artist who's livelihood comes from seducing women like herself and ultimately stealing money from them. Still, she really likes this guy and decides to play along with his games although she can never quite accept how her lover sleeps with other women as part of his money making schemes and from there, things really begin to go off the deep end. 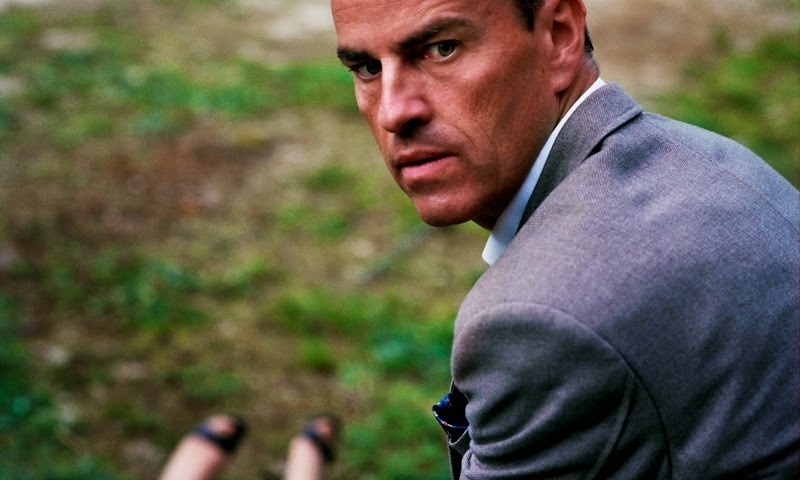 Fabrice Du Welz has created a very dark and twisted thriller that is methodically paced and features some really good acting performances. Lola Dueñas and Laurent Lucas each bring a very specific brand of crazy to their characters and end up playing off of each other very well. During the quieter moments, you always feel like something isn't quite right with each of them and you're never quite sure which one is going to totally lose it whenever stuff hits the fan. The film is split into four acts and each is quite entertaining even if they are a bit redundant. 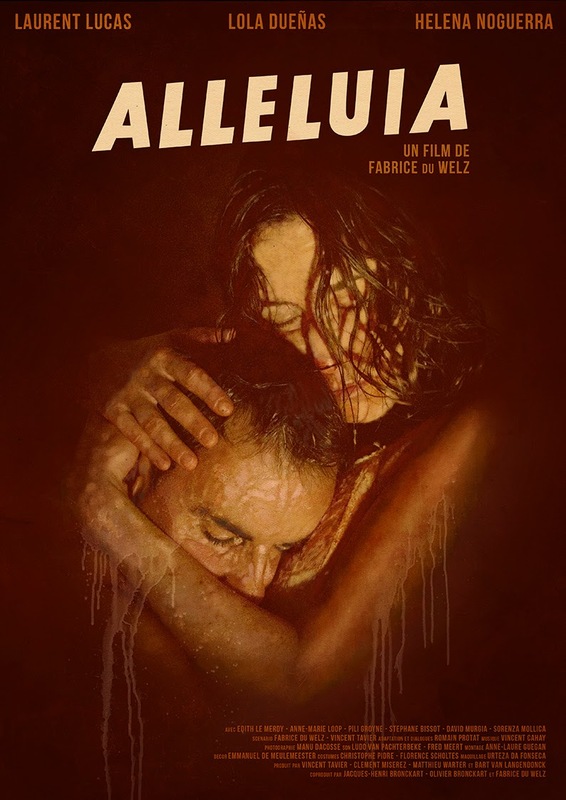 Alléluia is sort of a showcase on how crazy people can be crazy for each other although not at all in a way that would ever lead to a healthy relationship. You still might call this a love story and I suppose it fits somewhere in the realm of Natural Born Killers although not quite as totally out there as that film is. That being said, this is still one of the more twisted films you could watch which is pretty much par for the course when it comes to French thrillers and horror movies. CLICK HERE for more of my reviews from the 2015 Seattle International Film Festival.